We carry a range of premium Toilet Paper made from the highest quality virgin material. 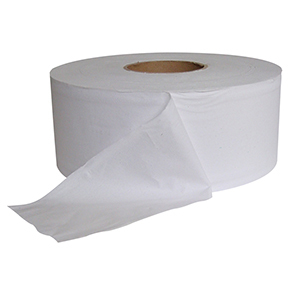 Our Toilet Paper is renowned for its supreme softness & unrivalled strength, which are essential qualities for Toilet Paper used in commercial establishments. 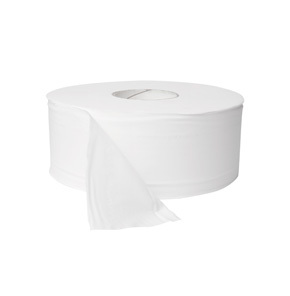 We stock both 2-ply 400 sheet Toilet Rolls & 2-ply 300m Jumbo Toilet Rolls. 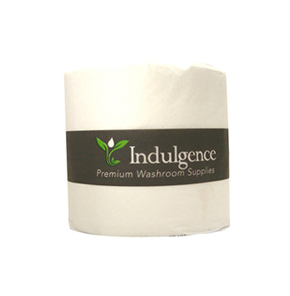 Our 2-Ply 400 sheet Toilet Paper is the ultimate in elegance, & will make your patrons feel right at home. It is made from pure white paper, which is lightly embossed to enhance its softness & appearance. The rolls have extra-long sheets (11x10cm) which means better value for customers & less frequent changing. 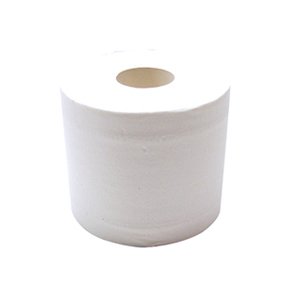 Our wholesale Toilet Paper rolls are also individually wrapped to maintain hygiene. The packaging is elegantly designed & uses neutral tones, which are guaranteed to complement the décor in all bathrooms.